Choose from thousands of top-rated private German tutors in East Merseyside. Whether you’re looking for primary, 11+, GCSE, A Level or undergraduate tuition, find your perfect private tutor and book your lesson today. 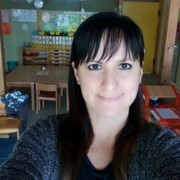 13 years experience in teaching German and Hungarian. Recently working at UK schools as a TA.